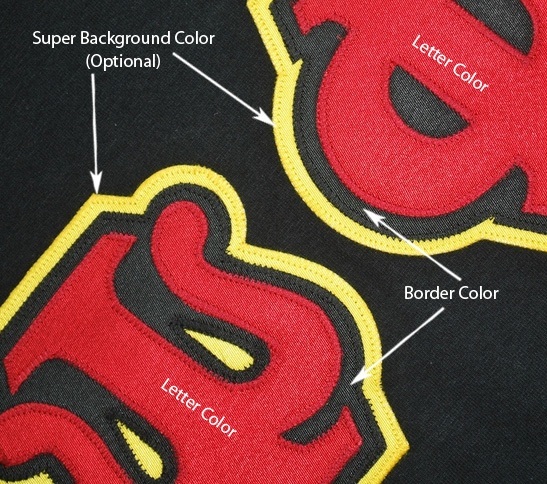 The fraternity paddle is a time-honored tradition of the order. 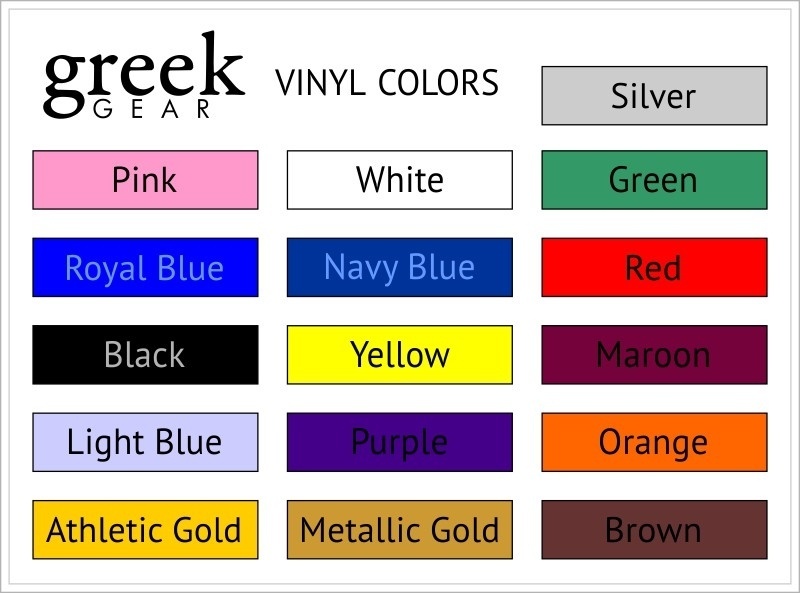 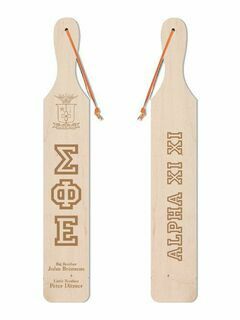 An excellent gift for new members, active members and legacies, the discount-priced Greek paddles feature a colored decal of the fraternity's crest and Greek letters laser-engraved on the front. 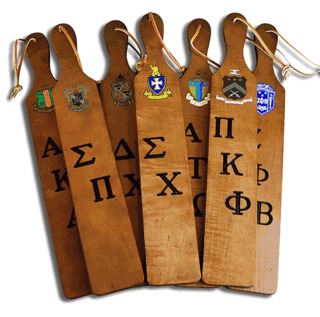 Crafted of high-quality walnut, the fraternity paddle is a life-long keepsake.